It has been about three years since I was last in Colorado but I never forget about the amazing gluten free eating I did there. With terrific places like Larkburger, Snooze, and Fruition, I have fond memories of my adventures in CO. I recently went back to Colorado for a week of skiing in Beaver Creek and Vail with my family and checked out a few new spots while there. 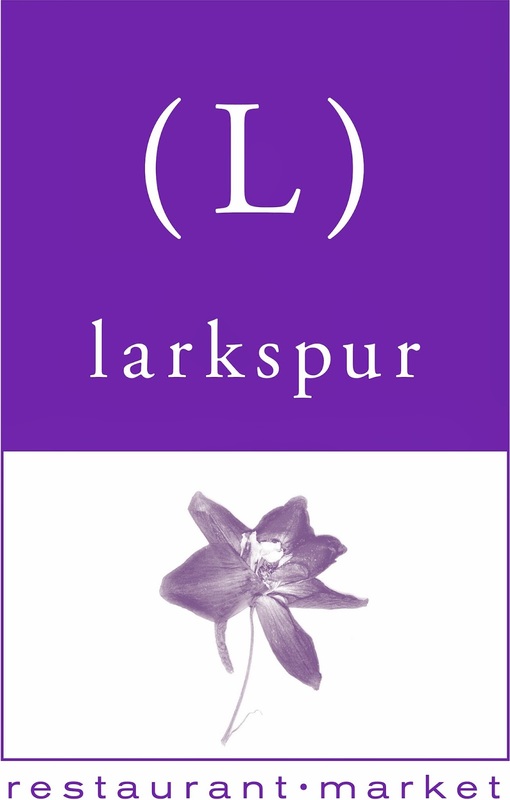 The first restaurant I visited was Larkspur. Back in 2009 I went to the restaurant's affiliated burger restaurant, Larkburger, and absolutely loved it. I made my way over to Vail from Beaver Creek and was pleasantly surprised to be able to sneak in without a reservation. Making me even happier was seeing that the restaurant marked all of its gluten free options as such thus making my choices much easier. I opted for the Chilean Salmon with quinoa risotto, fennel confit, and red pepper vinaigrette. It was paired with a Cabernet Sauvignon which, while unlikely, was delicious. The entire meal was terrific, with attentive service and helpful staff. The only odd thing about Larkspur was the entrance to the restaurant. It's nestled within a larger building but it wasn't clear what the building houses during the day. To enter the restaurant one walks up a flight of stairs then enters the building and walks through a dark lobby to arrive at Larkspur. Perhaps during the day it is buzzing with activity but at 730pm on a Friday evening it was positively dead. Just a note for those who are seeking the restaurant out not to be turned away by the somewhat odd entrance. Anyway, I would definitely head back to Larkspur during my next visit to the Vail valley (hopefully soon! ).